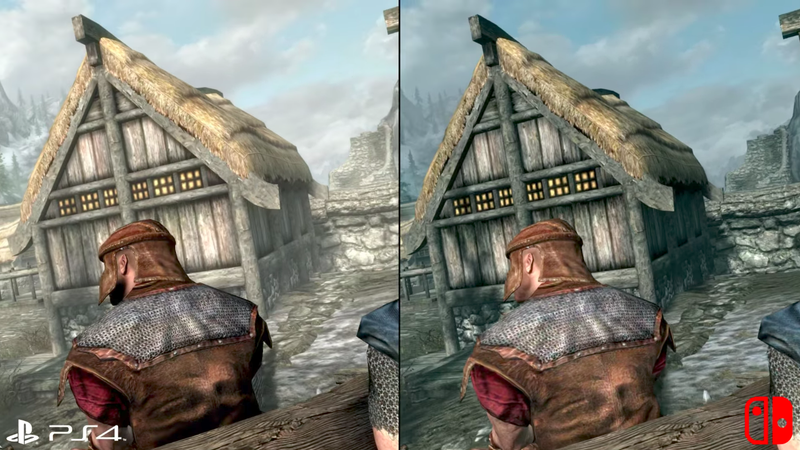 How does the seminal role-playing game The Elder Scrolls V: Skyrim perform on a handheld console with the processing power of a high-end tablet? Pretty good, as it turns out. The good folks at Digital Foundry spent a bunch of time with the new port of Bethesda’s 2011 classic, which comes to Switch (and PlayStation VR) on Friday, November 17. In short: it runs really well, and maintains a steady 30 frames per second, although if you’re playing on the big screen you can see some of the compromises they had to make to get it running on this thing.